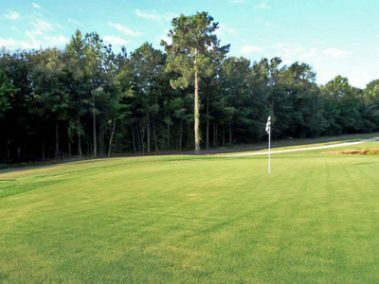 The Town of Santee is blessed to have three golf courses within a close proximity to the town. 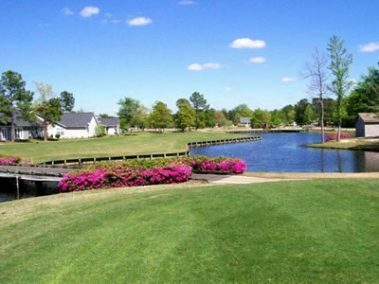 The courses, Lake Marion, Santee Cooper Resort and Santee National are all within one mile of each other. 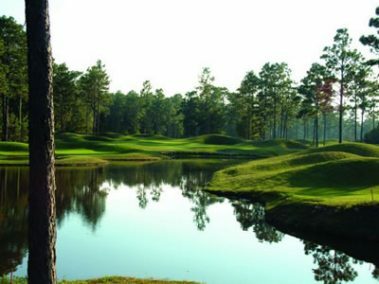 These courses keep getting better with age with each offering their own unique thrills. 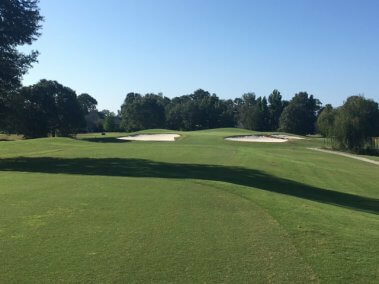 Lake Marion’s wide fairways, challenging greens, water hazards and cleverly set sand traps test every aspect of a player’s game. 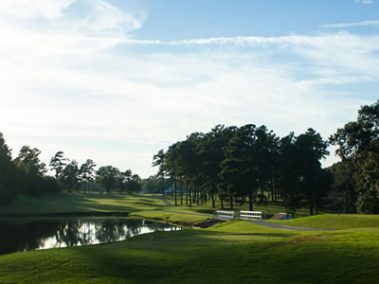 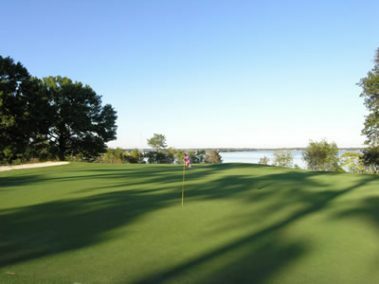 Santee Cooper Resort’s course is a place golfers may escape the world amid a parkland setting that rivals any national park. 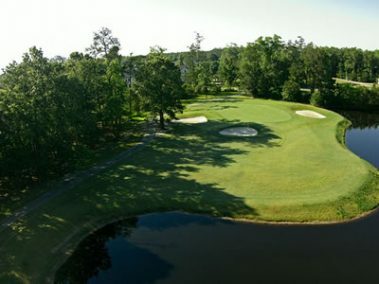 Santee National is recognized by Golf Digest as a four-star rated course. 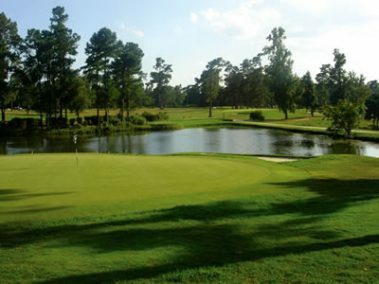 It lives up to its reputation with rolling fairways and five lakes that contribute to slick greens and many water hazards. 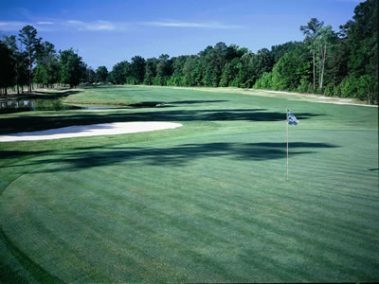 Over the years each course has invested into the maintenance and enhancements of the respecitve courses. 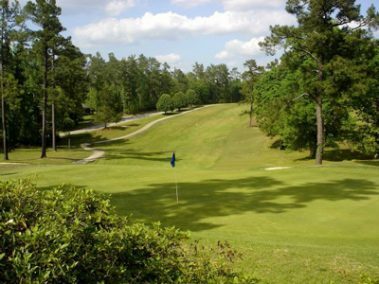 There are five additional courses on the north side of Lake Marion; all within 20 – 25 minutes of Santee. 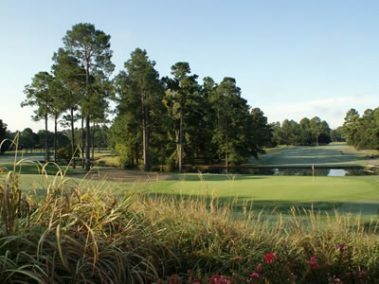 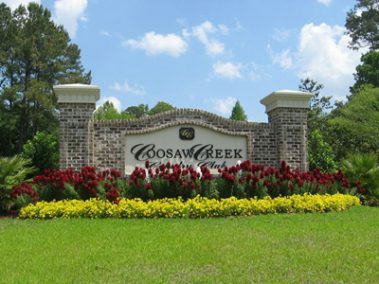 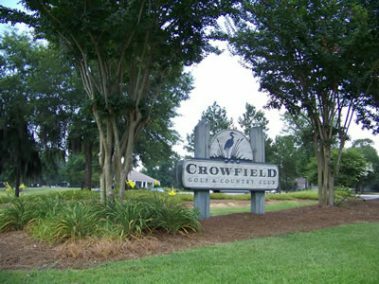 If you care to venture up to 45 minutes away, you will have a choice of another six to seven courses near the community of Summerville, South Carolina. 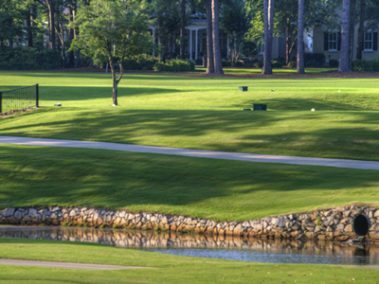 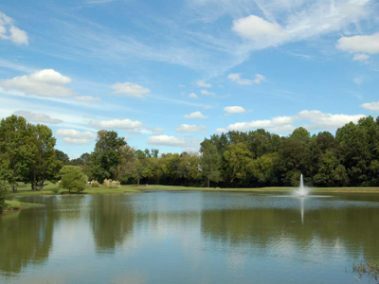 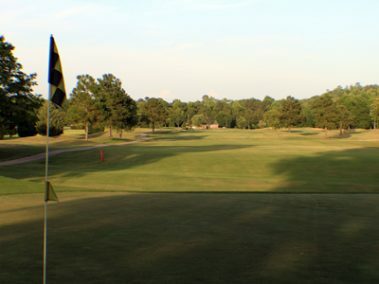 The selection of golf courses in Santee is unsurpassed, with your choice from over a dozen of the best-maintained courses in South Carolina, many located just a pitch shot from our accommodations.